Appetite for SUVs in modern times seems undiminishable. We were all baffled by Porsche‘s unusual experiment with Cayenne, yet now it seems perfectly normal. The arrival of Bentayga or Levante barely raised any eyebrows, and similar might be expected for upcoming Cullinan. We all so much talk about future Urus, some of us even eagerly anticipating it, that by the time it arrives, we might as well forget about the fact how remarkably strange and probably wrong is the move from Sant’Agata headquarters. The general feeling might arise that everything is possible, including 2020 McLaren SUV, but is it? Ultimate luxury brands like Bentley or Rolls might pair well with raised ground clearance, but badges stuck on super, or hypercars don’t. SUV is a perfect opposite of everything that supercar stands for as much is minivan or pickup truck. Ferrari‘s CEO Marchionne was deadly honest about the mixture of prancing horse and bulky shape hinting that possibility of that has to include his demise. 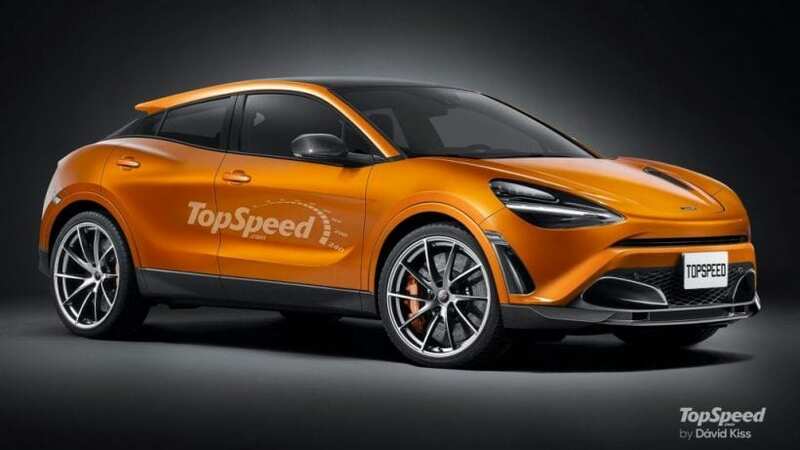 McLaren executives weren’t so strictly vocal about the similar outcome, but they have stated that despite 15 new and derivative models are set to arrive by 2022, none of them will be flavored with skid plates. Since we cleared that out, now let’s fantasize. If you try to mix in your head McLaren’s styling approach with a high stance and MPV-ish shape, you might as well conclude that it just doesn’t work. Still, you would conclude the same for Lamborghini and yet Urus concept clearly denoted brand affiliation. 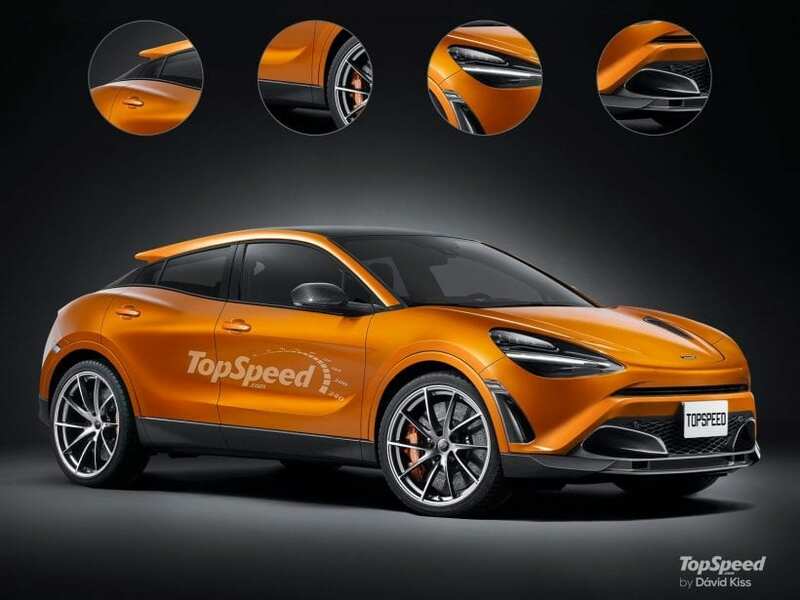 If your imagination is still in early stages of the development, put your efforts aside, and feel free to gaze at renderings done by TopSpeed.com. 720S was styling donor generously borrowing its (mildly put) odd headlights, carved hood, sculpted fenders, side front bumper gills, and some of the creases from the side profile. We just cleared out the positive possibility of matching McLaren exterior design traits with an SUV, but any sort of blend involving cabin is just silly. McLarens are all about the lightness, and Alcantara-wrapped ascetic’s interiors are the complete opposite of the spectrum. In supercars, you renounce luxury and pampering for vigorousness, and since an SUV is not actually capable of providing later, it never renounces former. Brand’s most hedonistic 570 GT model is light years away from indulgent level found in cabins of any sort of crossovers, so Brit’s would have to start from scratch with this one, and luckily for them, they are not going to in reality. The weakest thing that could be stuffed under the imaginary hood of 2020 McLaren SUV is twin-turbocharged 3.8-liter V8 delivering 540 hp coming from 540C model. 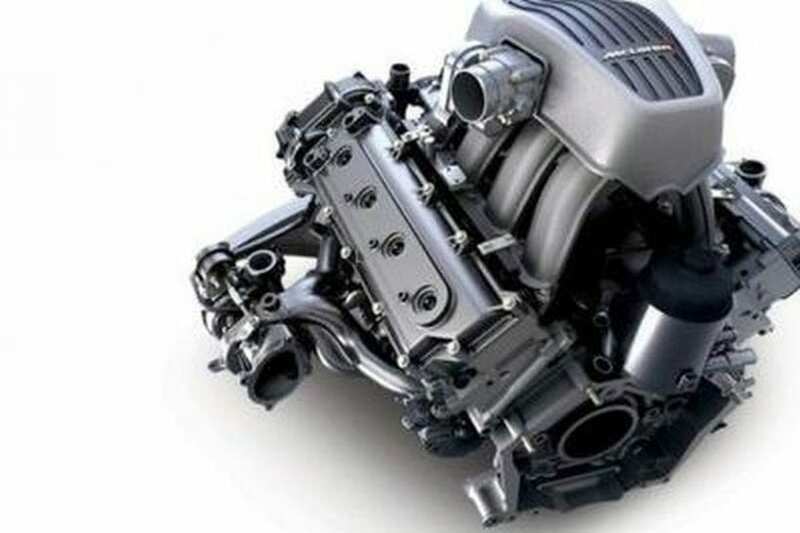 The same mill generates 30 hp more in the 570S model, while mind-blower could be twin-turbo 4.0-liter V8 boosting 720 hp found in new, you guess it, 720S model. Still, we already have 707 hp Jeep, so Brits could distance further with close to 1,000 hp hybrid mix once featured in P1 if the world is ready for something like that. Anyway, this whole fantasizing was rather silly, so let’s stop before we enter the frantic territory of diesel offer that could make sense.